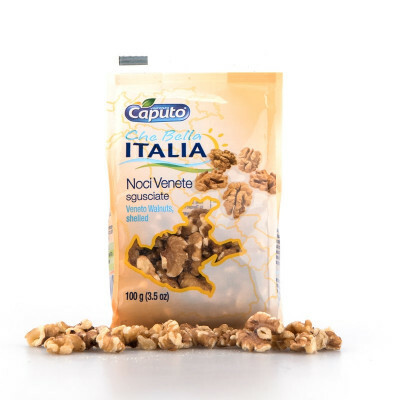 There is nothing like Italian walnuts, try it to believe it! Walnuts are appreciated for their taste. healthy benefits (Omega 3 anyone?) as well as their versatility: they can be used in cakes, for breakfast with yogurts, they are the main ingredients of various sauces and pestos and they are a fantastic snack. 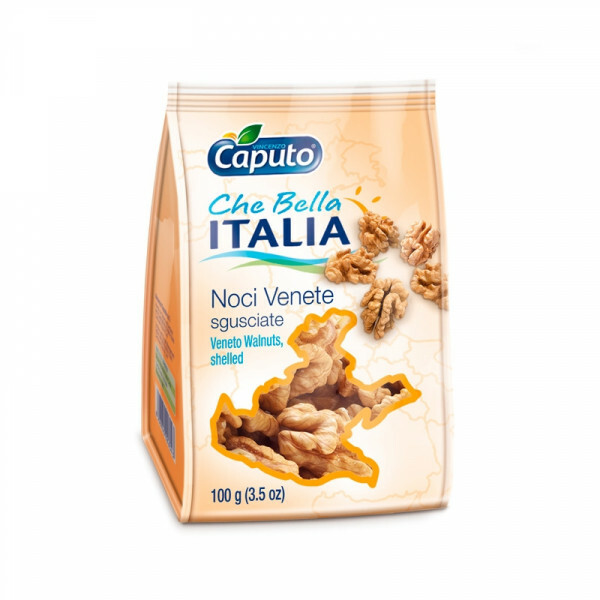 These walnuts come exclusively from the Veneto region, where ancient walnuts are still producing the best quality walnuts. From the tree, to your table! 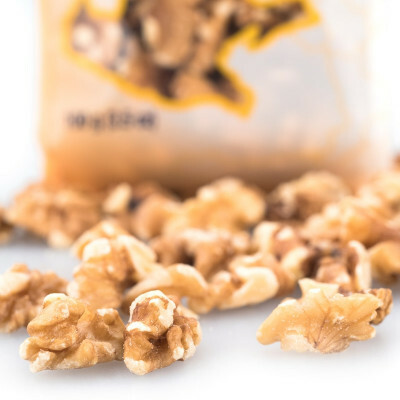 Walnuts.NUTS. It may contain nuts, organic milk protein, soy, sesame.